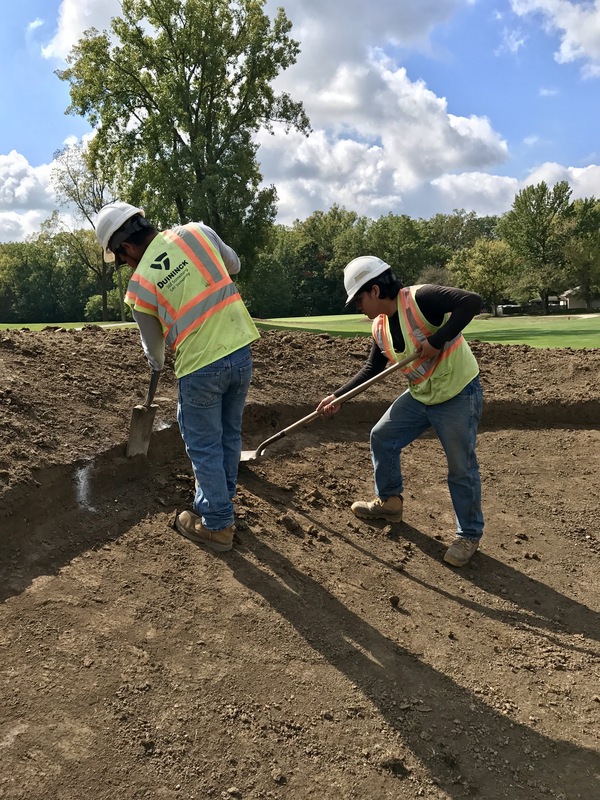 ← Renovation at Old Oakland Golf Club – Ahead, Full Steam! All rights reserved, copyright ©2013, Ron Kern. This website contains copyrighted material, trademarks and other proprietary information, including, but not limited to, text, photos, video, graphics, music and sound, and the entire contents are copyrighted as a collective work under the United States copyright laws. Users of this website shall not publish and/or distribute without written permission such material (in whole or in part) and/or to incorporate it in other works in any form, media, or technology now known or hereafter developed.